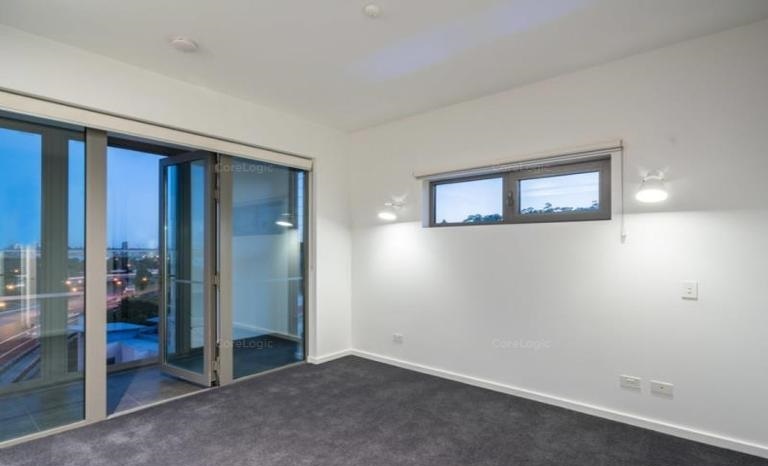 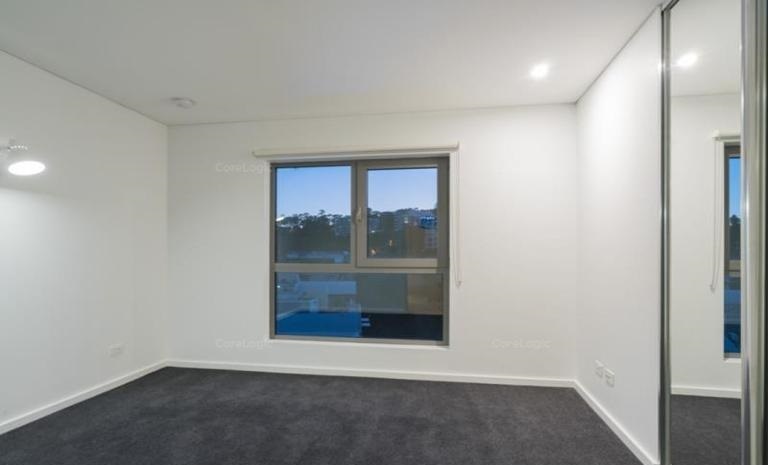 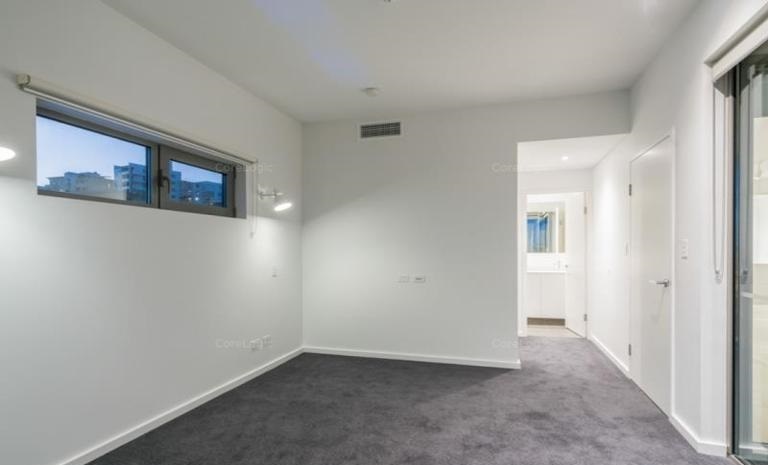 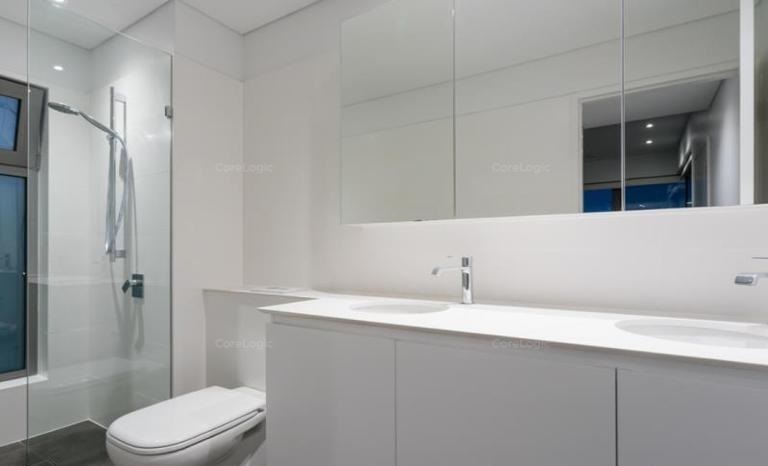 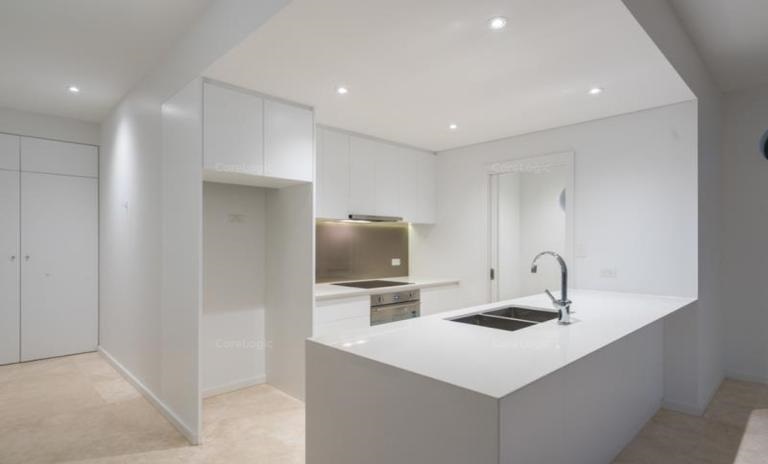 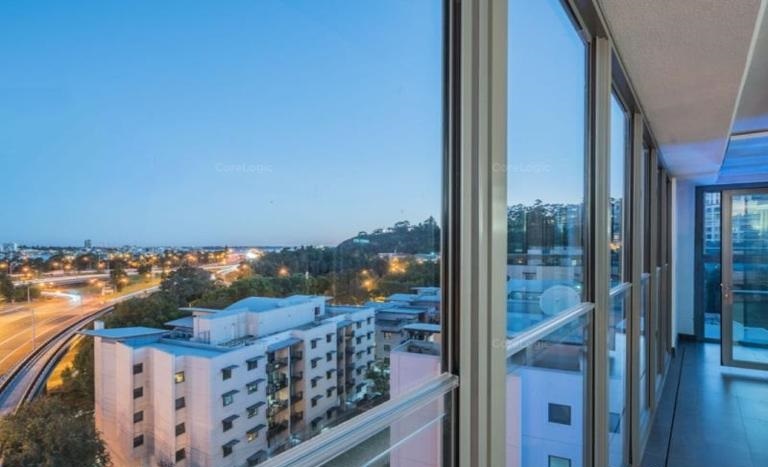 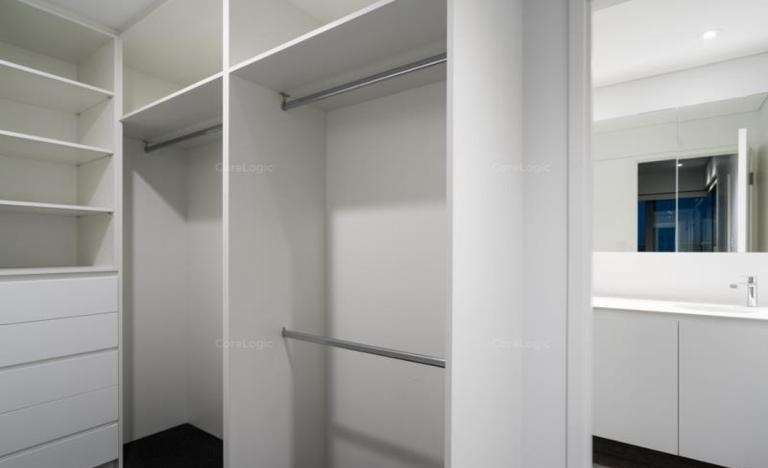 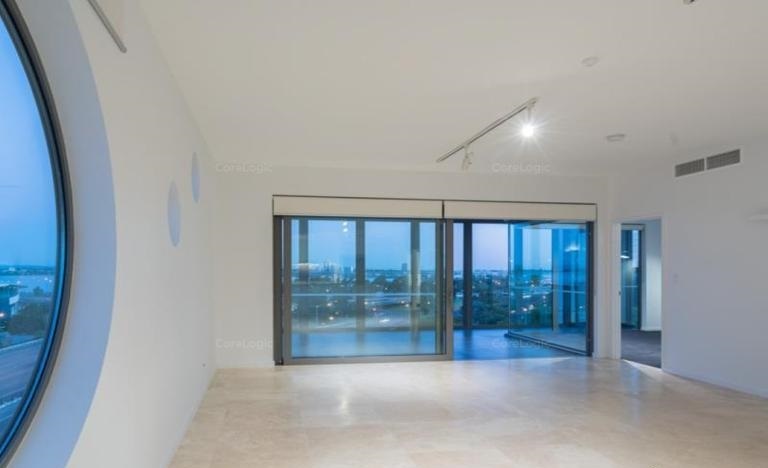 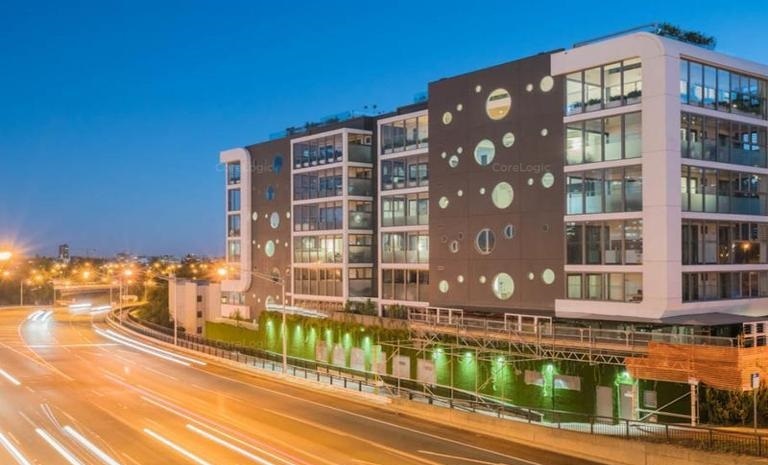 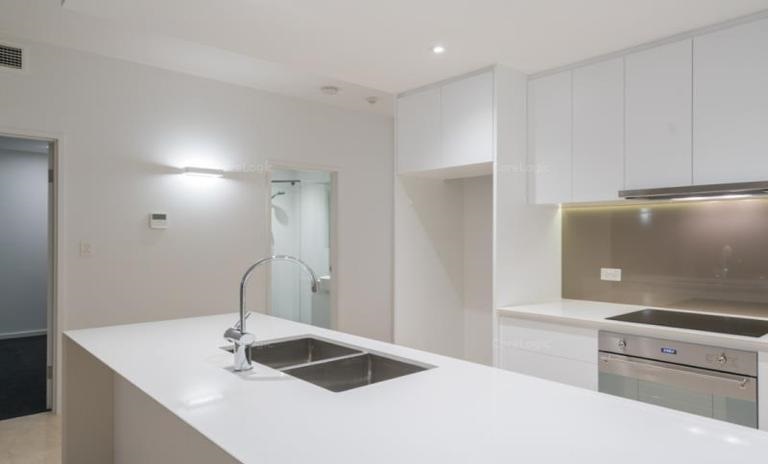 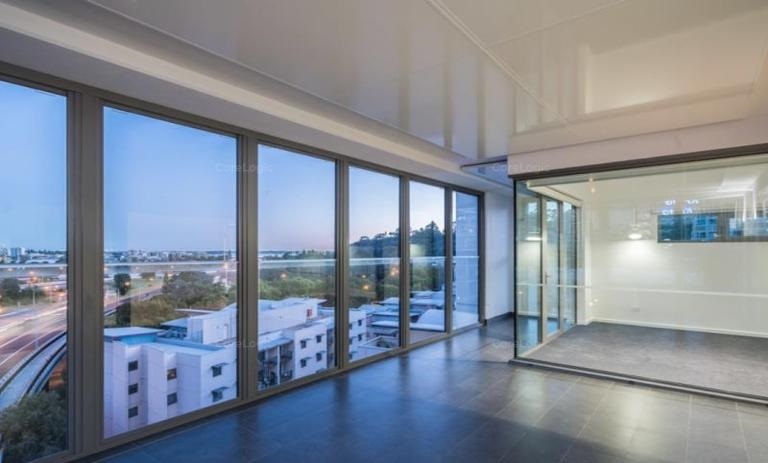 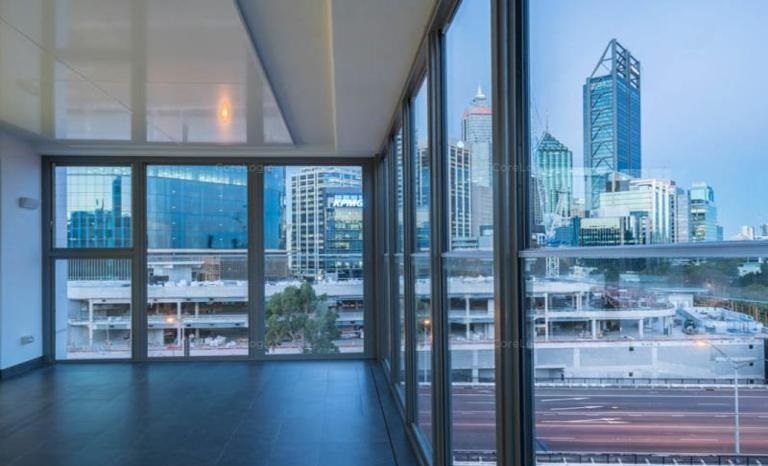 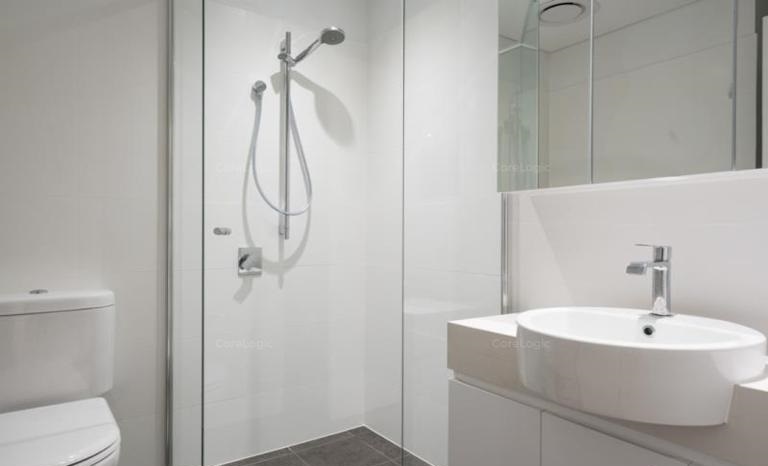 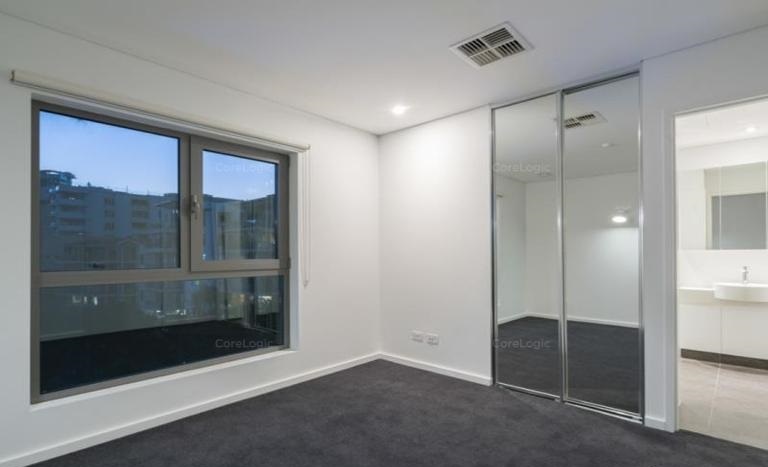 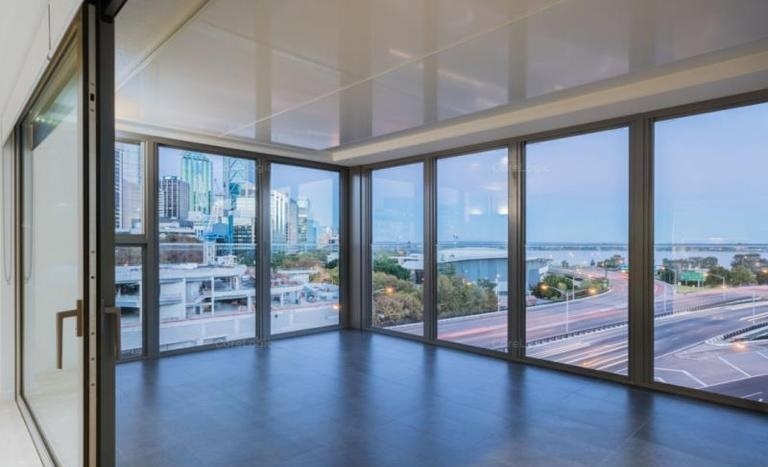 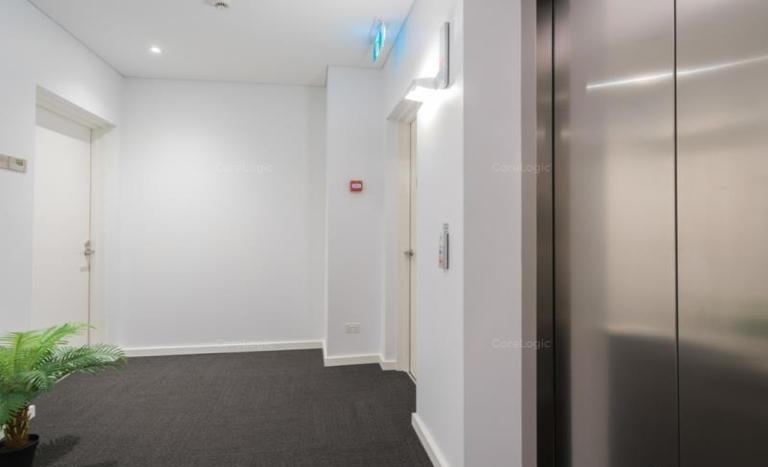 Modern, sleek and stylish are all words that come to mind when you step inside this amazingly positioned HALO Apartment in a truly state of the art building. 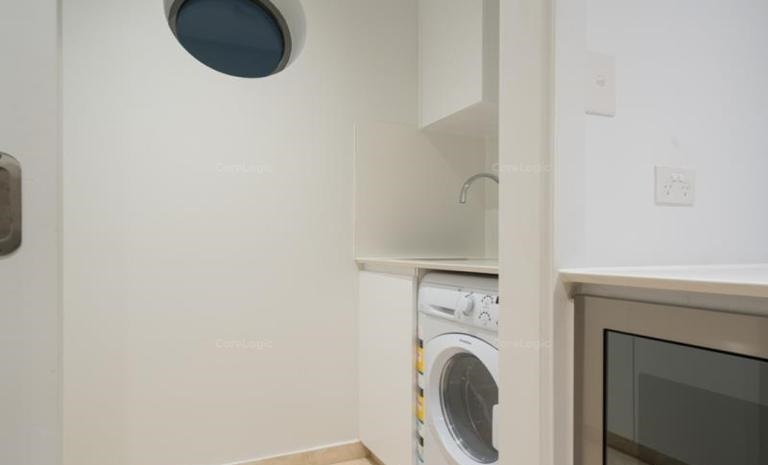 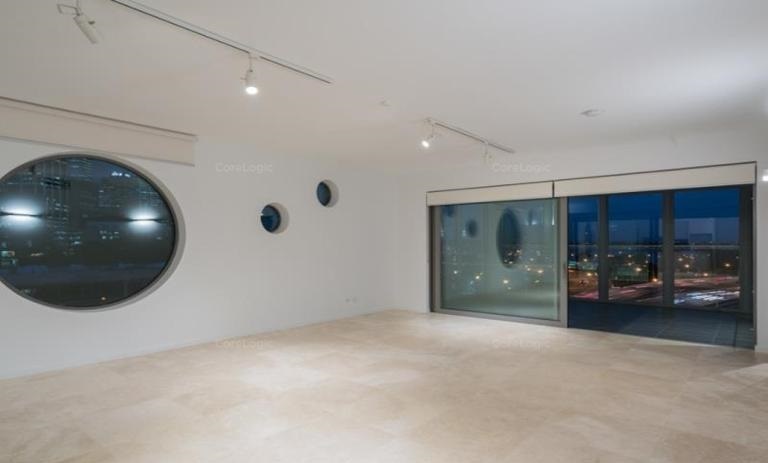 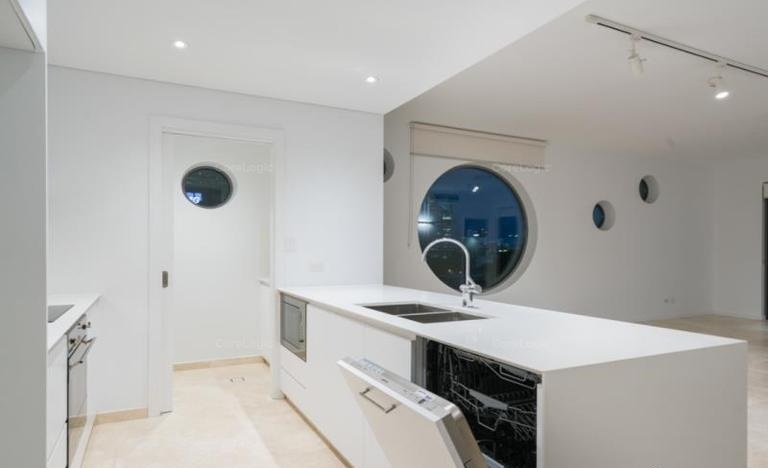 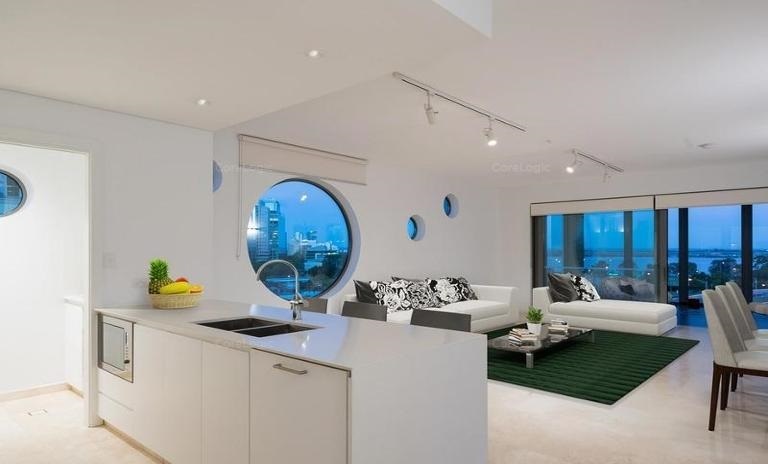 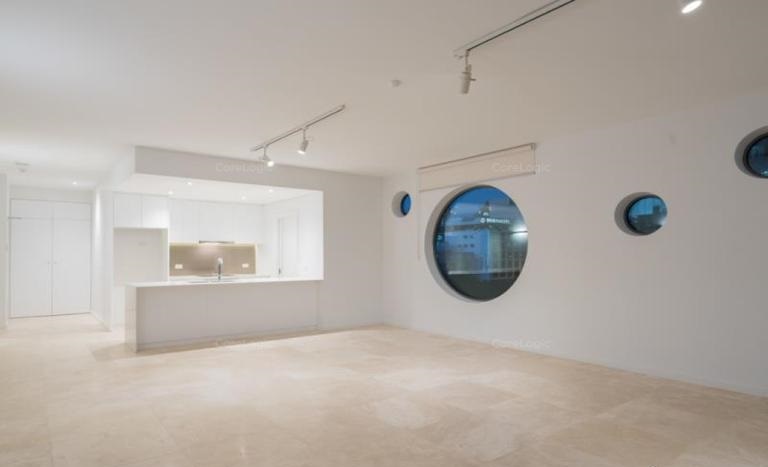 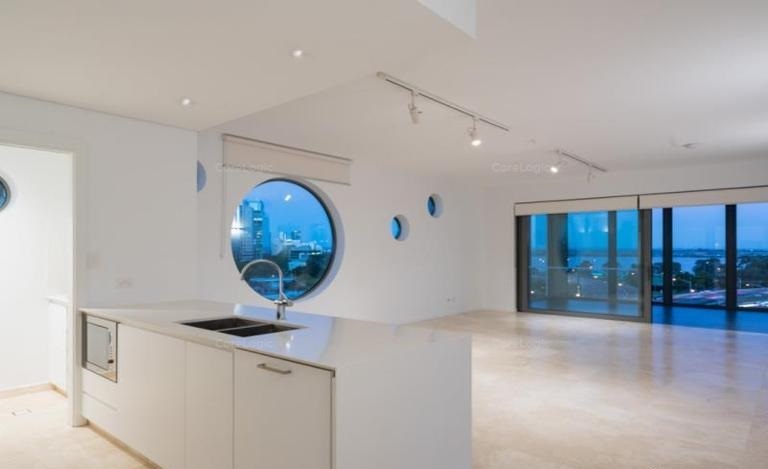 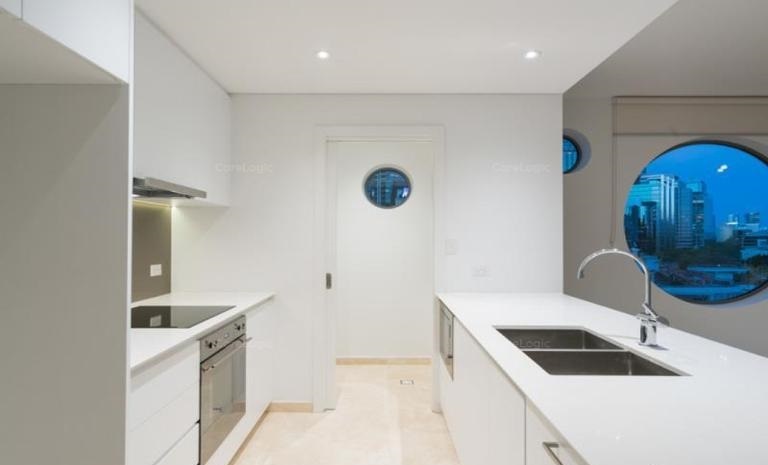 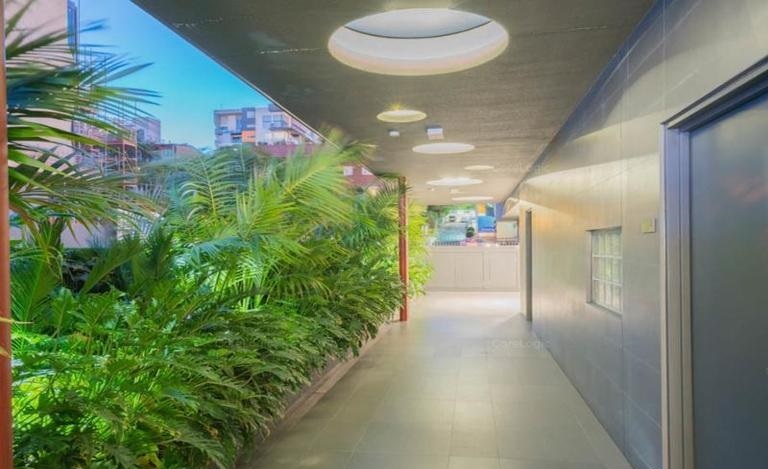 At the forefront of design this architecturally designed apartment has enormous circular “HALO” window openings, which feature all throughout the building. 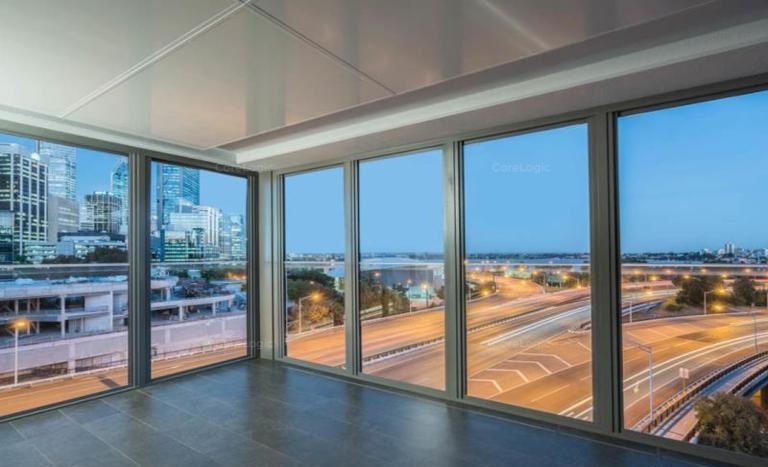 Built to truly appreciate the views and enjoy light bright living. 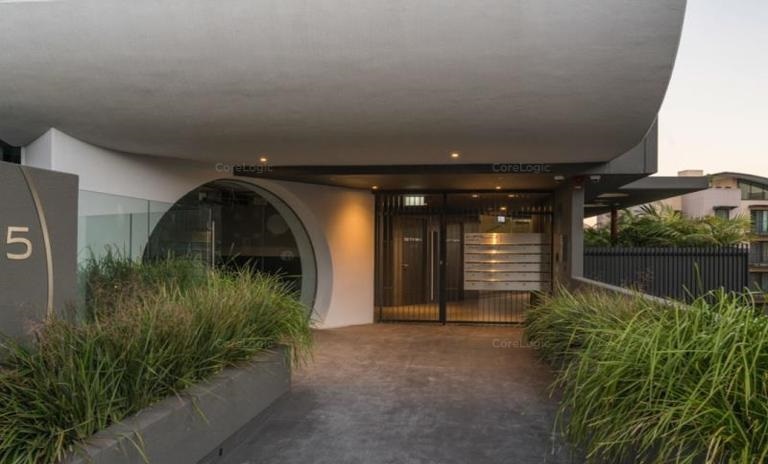 * Mount Street Cafe just across the road – the coffees are superb!